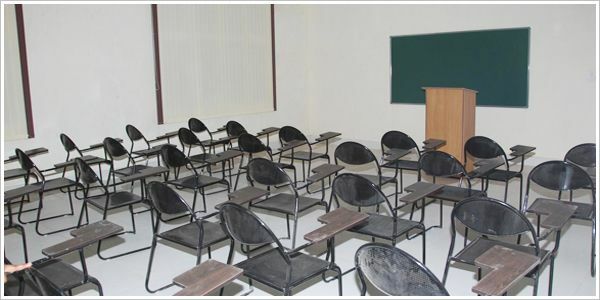 Maharishi Ved Vyas Engineering College, one of the pioneer institute in Haryana, located on Old Bilaspur Road, Jagadhari, adding to the prestige and distinction of the famous city. This great organization of technical education is enthralling the student community. 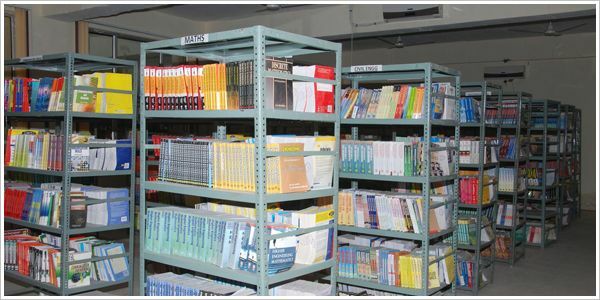 At Maharishi Ved Vyas Engineering College, students and faculty experience and open ended and free flowing academic and professional environment of intellectual enquiry, technological studies, extra-curricular activities and self-development. All of them, the founders, mentors faculty members and well-wishers of Maharishi Ved Vyas Engineering College are fired with the ardour to open all avenues to suit the needs, requirements and ambitions of every student entering the portals of this institute.